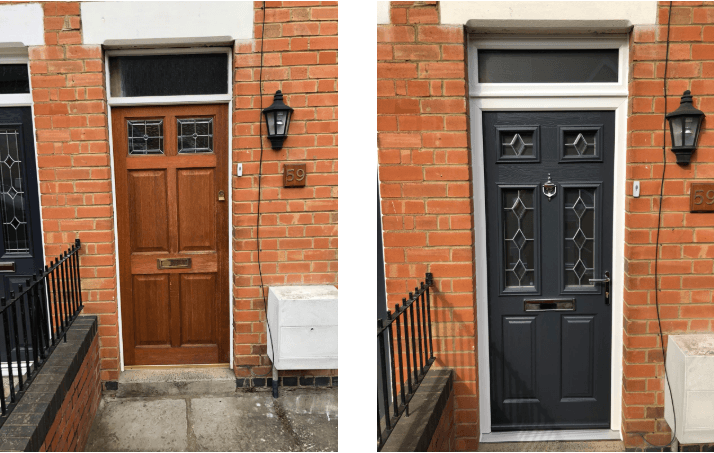 Mrs Lane’s new Endurance composite door has made a dramatic visual change to her home. 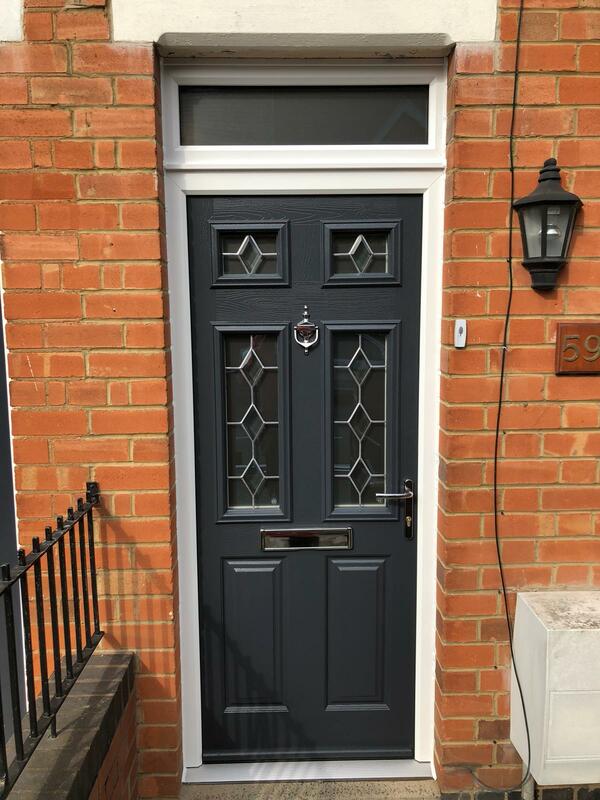 The ultra-modern Anthracite grey Endurance Elbrus composite door contrasts with the traditional brick style terrace property to increase kerb appeal. Mr’s Lane chose chrome hardwear and provided the Evesham Glass team images of how she’d like the glass, allowing the team to create a bespoke diamond bevelled glass style. The Endurance solid timber core is made from 48mm thick laminated timber and is 10% thicker than most other doors on the market. 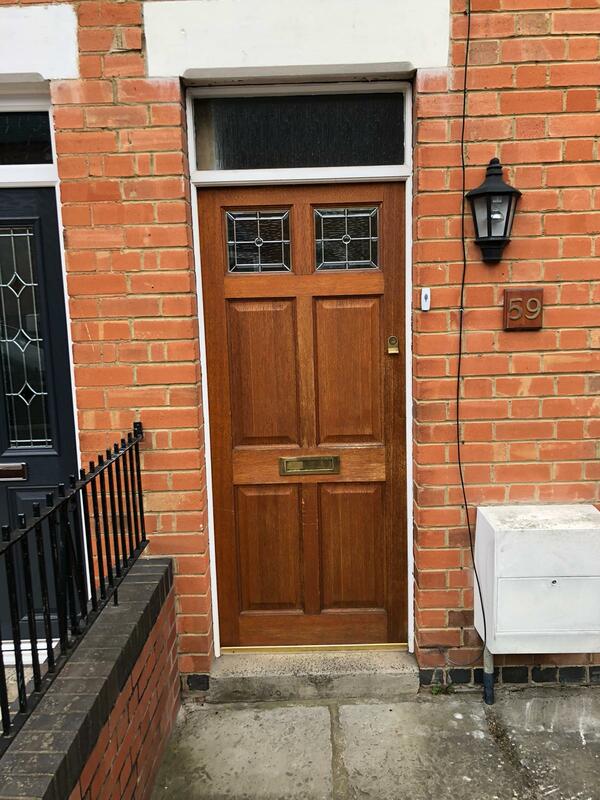 Solid and secure doors.Evesham Glass and Glazing is an authorised Endurance installer.